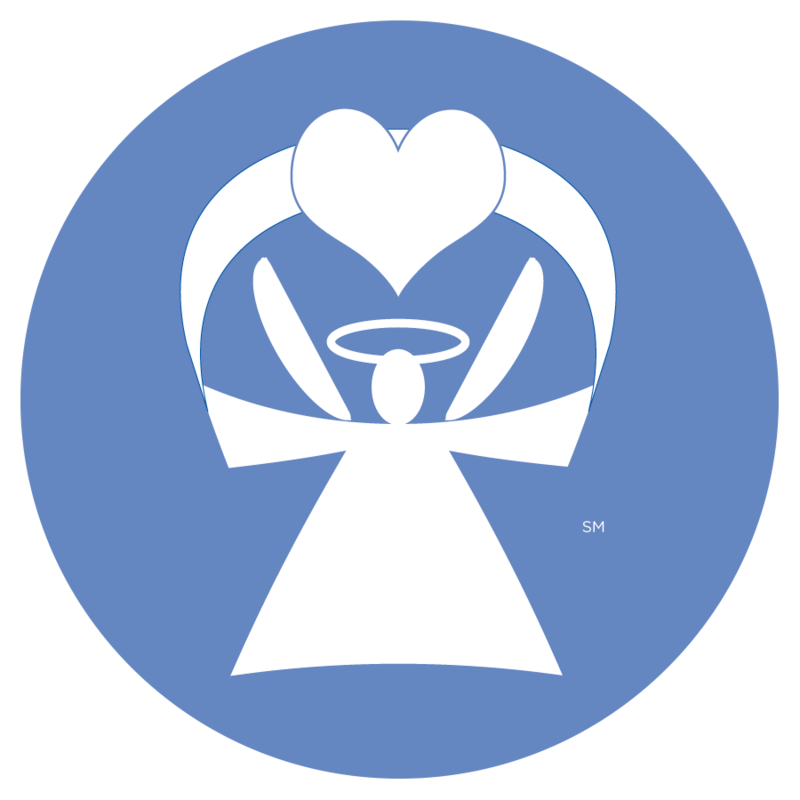 Angels’ Closet was awarded a grant from Children’s Fund that will help us provide high school students with clothing, shoes, socks and underwear. We’re very grateful for these much-needed funds. Feeling like you fit in is so important at this age and clothes are a big part of that, so it’s imperative that these young people don’t feel the need to stay home from school due to lack of proper clothes.